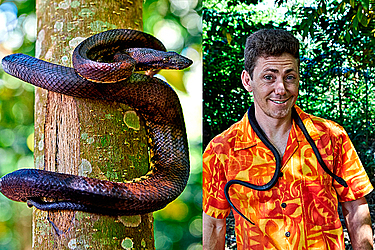 Snakes are an important part of Samoa’s biodiversity and play an important role in the animal food chain. 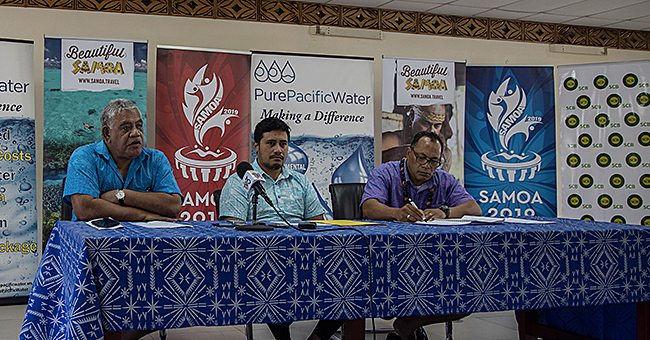 That is the view of Paul Anderson, inform project manager with the South Pacific Regional Environment Programme (SPREP). The Samoa Observer did an interview with him yesterday to get an update on the carcass of a small Pacific Boa constrictor — which was discovered by a tracker at the Le Pupu-Pu’e National Park in Siumu in September last year — and was passed on to the SPREP by the Ministry of Natural Resources and Environment (MNRE) for identification and verification. Mr. Anderson said there have been previous cases of the discovery of reptile remains on Upolu, but the numbers have dropped over the years. 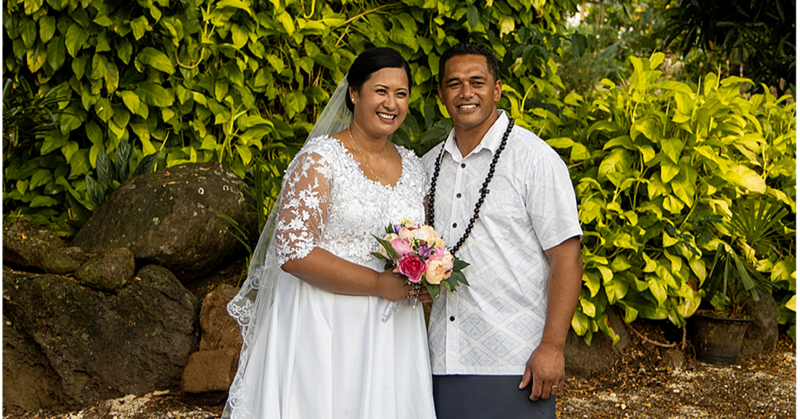 He said there were snakes on both Upolu and Savai’i before human settlement, but fear for the reptiles and a generalisation that all species were poisonous led to their killing. “There were always snakes here in Samoa way before settlement, 3000 years ago. I think that the rational fear of snakes is the reason people have been killing them ever since and not for any good reason,” he added. The number of the different snake species such as Pacific Boa (Candoia bibroni) gradually declined, which Mr. Anderson said began to pose problems for the islands’ animal food chain, as the reptile fed on rats and ensured the rodent population did not threaten local species such as birds. “The Pacific Boa is not invasive. But it is an important part of Samoa’s biodiversity and they do kill invasive like rats. Rats are the reason local birds like the Manumea that are approaching extinction,” he added. A Pacific Boa can easily be identified by its narrow head — not triangular shaped like venomous snakes — and brown, red and a mix of brown and black pigmentation. Mr. Anderson said if anyone is ever confronted by a snake, he urged them to alert authorities or capture it and put it in a container for identification. “It’s great to have more snakes around,” he added.